We will be driving most of this week but don’t feel bad for me, there are a bunch of stops along the way to see family and….. our boat. 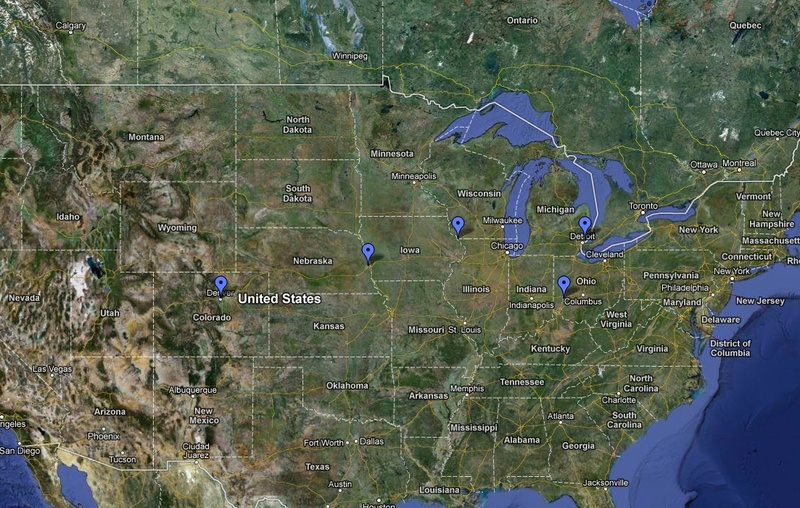 Leaving Denver we will hit Omaha, Dubuque, Dayton and Detroit. The week after will be in Dayton and Fort Wayne. Song of the Week: Bill Withers with Ain’t No Sunshine When She’s Gone; I am also a blues fan and this song is a link for me between the rougher blues of popular bands today and the greats like Muddy Water. Notes from last Week: Went back out to the mountains to see some friends, I should be paying rent at this point. Can’t recall the last time I sat around a fire drinking beer. It was heaven. 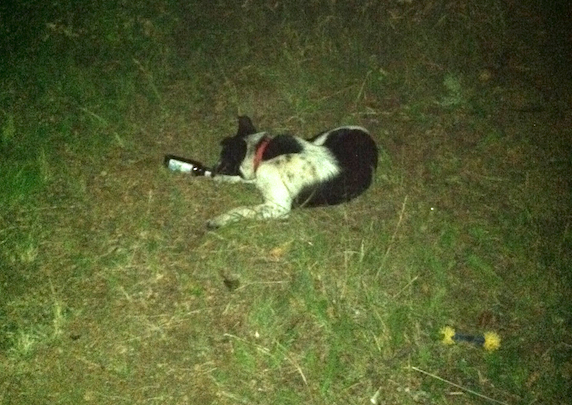 This is Charlie, he would sneak over and steal empty beers bottles while we were hanging out by a bonfire. I have updated my calendar, at this point it is mostly just regions but the Virginia crowd will probably catch us. I am sad to say that Texas is off the list this year. I did hear rumors that next year includes Northern and Southern California plus VEGAS baby!!!! I have never been to Las Vegas. This entry was posted in Coming this Week and tagged Ain't no sunshine, Bill Withers, Coming this week, Dayton OH, Dubuque IA, Omaha NE. Bookmark the permalink. love love love that song! and I am still waiting for pictures of the little Rigg clan! My posts are usually a week behind. Elizabeth had my camera for a while so the Shutterfly post will be fun! So glad you stopped in Denver!!! It was so wonderful to meet you both – and be able to give Pippi lots of hugs. LOVE THAT DOG!!! Not sure where your route will take you between Dubuque & Dayton, but if you’re going to be near us, and have time for lunch or dinner, let me know. Let us know when you’ll be around. Maybe Lynn can join us this year!